Fall is a busy time on site as we prepare for the winter season. Check out what we having going on across the East Bay and Silicon Valley, and see what opportunities we have coming up for volunteers this fall. Fremont, Central Commons (30 New Homes): Construction is in high gear to finish phase one of this Fremont development by the start of next year! Volunteers have been working on siding and exterior trim, priming the interior, and installing cabinets. Check out what site is looking like from our latest team build day with Bank of America, as part of their Global Build Day! 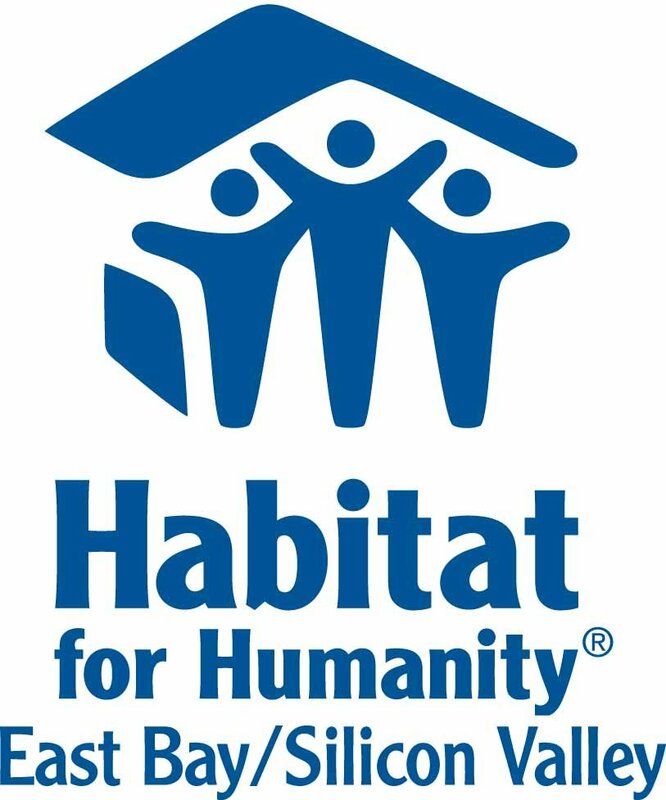 Berkeley (1911 Harmon St, 1 Home Renovation): This project is coming to a close as volunteers finish the final touches! 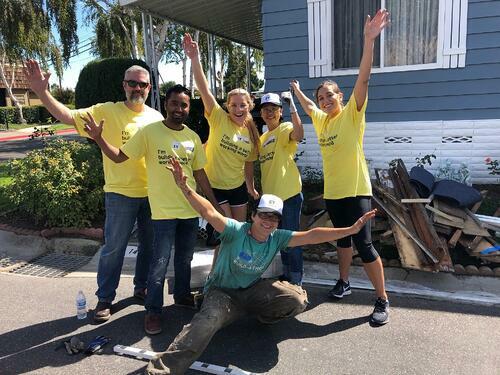 Home Preservation Projects: Volunteers like our partners at EY are helping homeowners in San Jose stay safe and healthy in their homes by replacing eroded stairs and porches and applying fresh coats of paint!